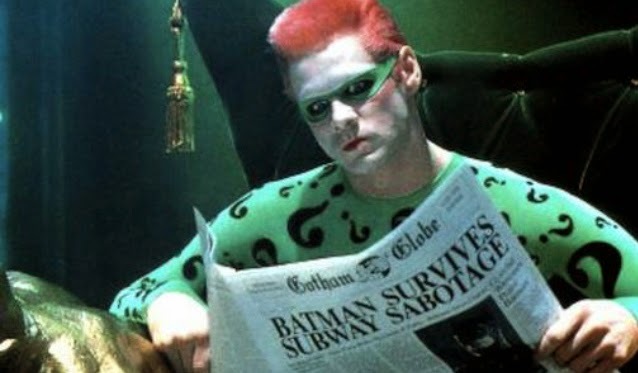 Batman Villains - What Do You Know About The Riddler? 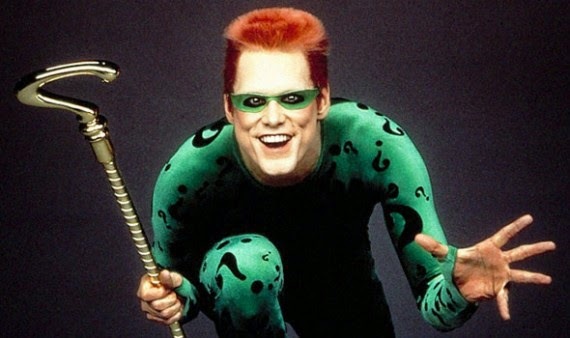 Ever wanted to know about the Riddler? Well now is your chance to discover more about how this strange man works. He then commands other villains to go after Batman. Batman's villains, of course, are defeated, but this character is definitely… well, a character! Jessica loves comic book heroes and villains. She runs the websites Batman Villains, Spiderman Villains and Superman Villains.